Our club held the Annual General Meeting on Wednesday 15 August at the Greenvale Recreation Centre. We were not over run with attendees, which was a little disappointing, considering the size of the club, however those that did attend showed their passion and dedication to the club. Annual reports from Treasurer and President were handed down as well as the election of the committee for 2012-13. Here are some highlights from Paul’s report. Having joined the Committee back in 2005, with little money in the bank, status of financial players somewhat unknown, uniforms and costs in disarray, and 30 odd teams competing in the Broadmeadows Junior Domestic Competition, it was only the threat of the club folding that lead to my joining of the committee. Since that time, with the help of 7 elected Committees, we have grown the club to what it is today with the past year being the most pleasing to-date. Having struggled in years gone by to get volunteers onto the Committee, the past 12 months has seen a greater level of assistance from our members than I’ve experienced in my time with the club and as a result, things have never run so smoothly. 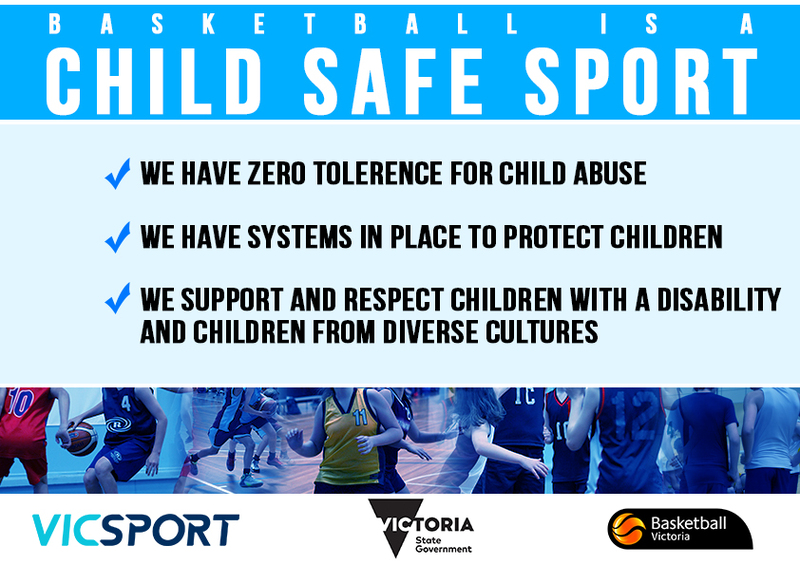 Whilst being the largest club within the Broadmeadows Basketball Association, and over 350 junior players, it’s a significant achievement that, we as a club, also average less than 6 clearances a season of players to others clubs. A compelling realisation that the Committee and Club are doing something right. Before I close, I would like to make extra special note of Fran Baker who is stepping down from the Committee after 4 years of great service. Fran took over the Girls’ Registrar back in 2009 and has whipped it into shape – passing the baton on to Shane Gillard. Unfortunately for us, Fran set a very high standard, to which BBA measures us against. Well done Fran. This entry was posted in Events, News and tagged AGM, sponsors, supporting our club by greenvalegrizzlies. Bookmark the permalink.